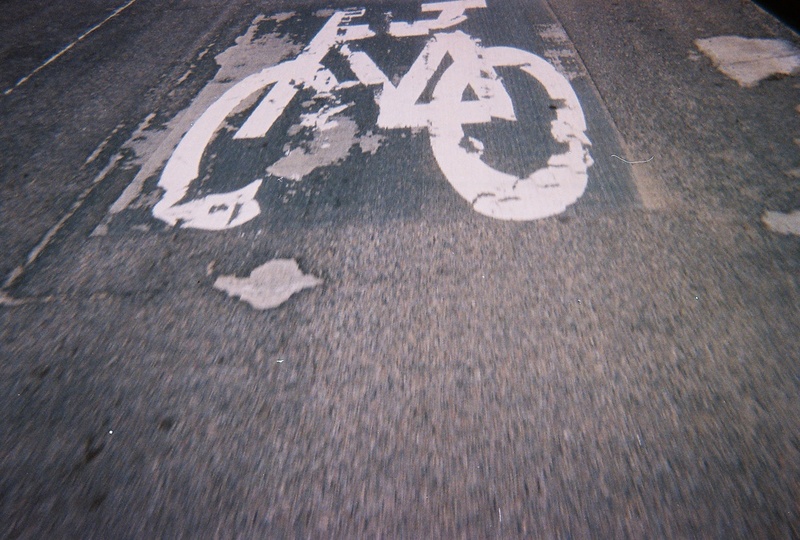 I heart disposable cameras. I am convinced that they should never go extinct, but I think the disposable camera's fate is as sad as the dinosaurs... soon they will be goners. I will continue to show my love and appreciation for them until their era has come to an end :) I have been carrying around three different disposable cameras the past couple of years and finally got them developed. The excitement of what the plastic cameras were going to reveal was almost too much to contain! It was a fun stroll down memory lane. Next time I won't wait so long to have them developed :) Here are a few of my favorites.